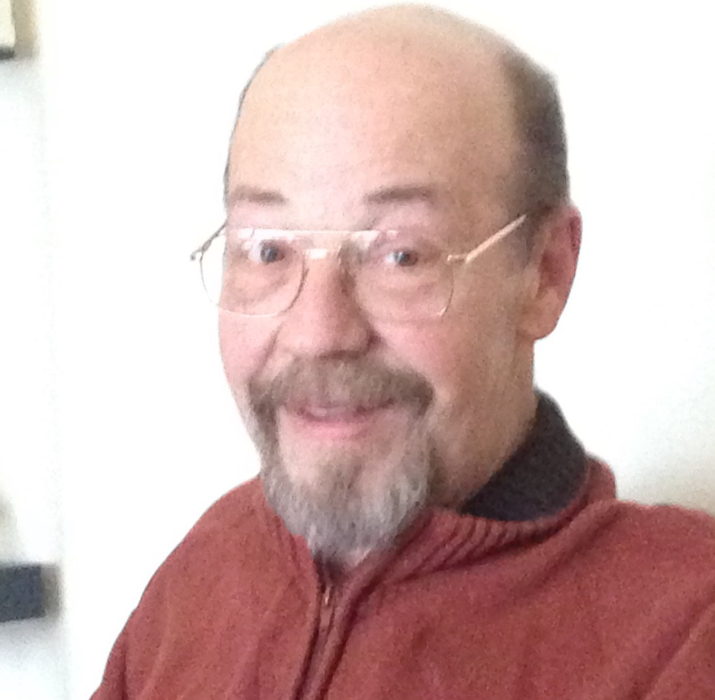 Brown, David age 62 of Wixom. Beloved son of the late David and Barbara. Cherished husband of Patricia. Loving father of David (Diann). Dearest brother of Lynn (Carl) Modetz, Teresa, Michael (Mary Lynn), Donna (Tom) Drabik and Bobby (Melissa). Also survived by many other loving family and friends. The Brown Family thanks you for your kindness, compassion and love at this very difficult time.